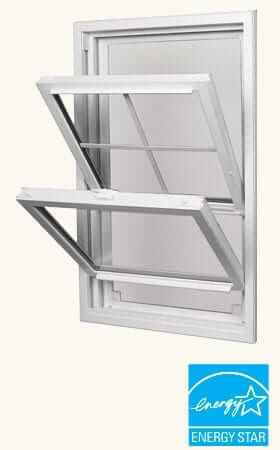 Quality windows make all the difference—so does quality installation. 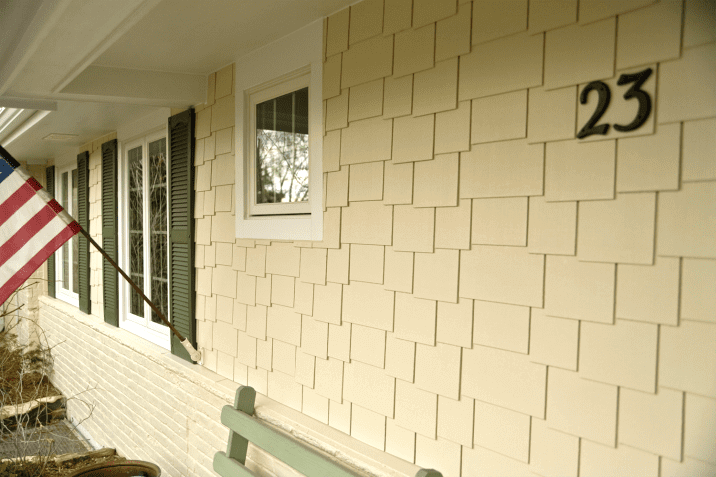 Enhance your curb appeal and create a stunning view, inside and out, with replacement windows and doors expertly fitted and installed by Tri-County Enterprises. Our white glove service offers an exceptional, hassle free experience from start to finish. Tri-County offers a high quality selection of eye-catching, energy-efficient window replacements that can stand up to Iowa’s toughest weather. Triple-pane insulation and dual Low-E coating guarantee a superior performance year round—while Tri-County’s expertise guarantees an efficient, effective installation. High performance, energy efficient windows to make your home more comfortable—and more beautiful. 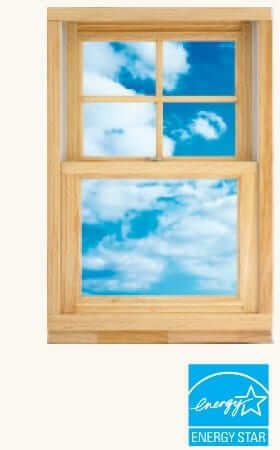 Energy-efficient windows with a high-end appearance, matched by their superior performance and weather resistance. The classic look of Lindsay Windows offers the perfect option for homeowners looking for attractive replacement windows that match their home’s architectural style. Tri-County can help you add character and charm to your home with a quick and easy fix—replacing your front door. Our selection of beautiful doors offers something unique to complement every architectural style, including craftsman and rustic farmhouse. We also can remove and replace your old sliding doors for an effortless open and close. Kick your frustrating patio door to the curb. Tri-County offers a variety of replacement doors for your entrance and patio that look and perform great.